Mozilla had its own open-source operating system for smartphones; unfortunately, they had to discontinue it. The OS was based on the rendering engine of the Firefox browser and the Linux kernel. WedIDE is one of the premiere services related to the late OS. It allowed users to connect the Firefox developers tools to other browsers such as Firefox for Android, or smartphones running Firefox OS. The major focus of WebIDE is debugging; you can debug any app using the service through your browser. The only thing required is a runtime environment. A runtime environment can be a device running Firefox OS, a desktop connected through Wifi or USB or a Firefox OS simulator running on a desktop. According to the nightly build of Firefox 69, Mozilla is discontinuing the last service of its OS. WebIDE will be disabled in global release of version 69, and it will be removed from the browser in version 70. It was the last service of the late OS from Mozilla. 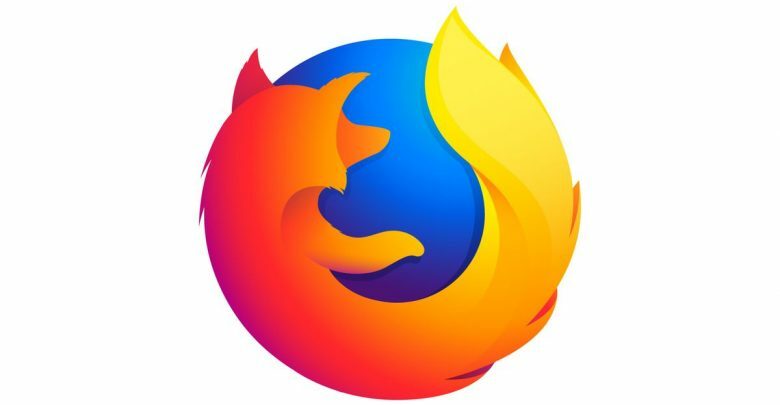 Users who are using the current version 66 of Mozilla Firefox can find the option to use (if they want to) WebIDE under the Web developer menu in the Firefox application. If you are using Windows, you can press Shift+F8 to launch it directly. It will be replaced by a new version of about: debugging. Mozilla in a bug report from the version 68 (currently in nightly) said that they would show a deactivation message regarding the WebIDE in version 68. They will deactivate the service in version 69, and lastly, the service will cease to exist in version 70. Now, the question arises why didn’t they deactivate the service when they discontinued the Firefox OS. The only plausible reason for it could be the fact that they wanted to promote open debugging of their browser. Even though their OS failed, the open debugging option it had is still unmatchable. Google tried to imitate it with their Andriod OS, but it can only be possible through their Android studio SDK. The fact that Firefox was able to debug the apps from the browser was impressive. It can be the only reason why they kept the service until now. On the other hand, It should be noted that people had stopped using the service a long time ago. There were many uses of the service, but many of them were directly or indirectly related to the Firefox OS.